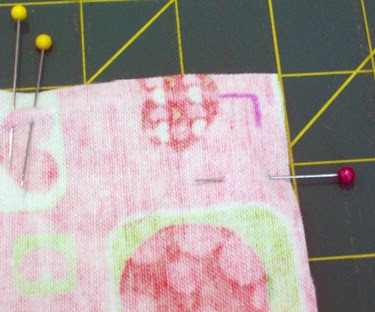 This tutorial is for a reversible burp cloth that your child can use to feed and burp her baby. 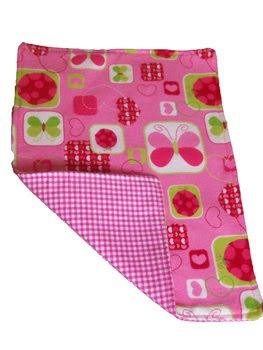 I like to make mine out of flannel fabric because it is soft and also clings to your child’s clothing easily so it won’t fall when they are getting their baby ready. I have used two variations of pink flannel. If you like you can use the same fabric on both sides. You just need two pieces the same size. 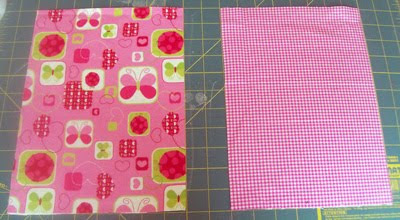 Step 1 – Cut two pieces of coordinating flannel fabric 8 inches wide by 11 inches tall. Step 2 – Place the two pieces facing each other on the table. Pin all four sides of the rectangles together. Place double pins on one of the top edges like this. 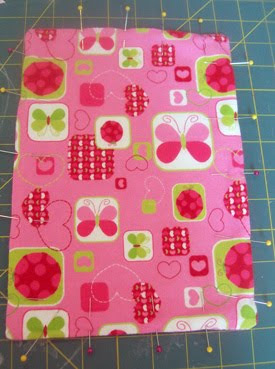 Step 3 – Starting at the double pins on the right, sew with a 1/4 inch seam all the way around the rectangle stopping at the second set of double pins. Note: You can mark each corner like this to know where to pivot your machine needle to turn the corners. 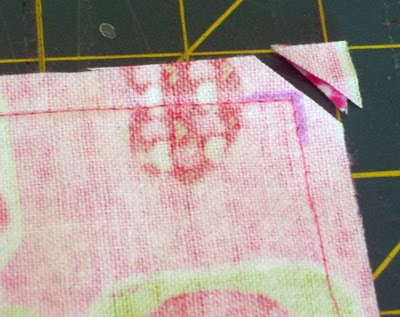 Step 6 – Press the seams flat and tuck in the edges where the opening is at the top to be even with the seams. 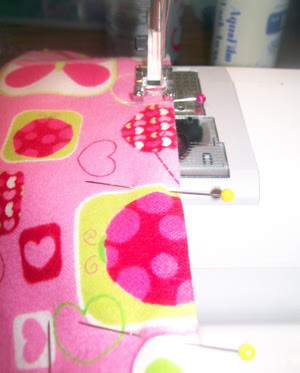 Step 7 – Pin around the edges of the burp cloth as you did when you sewed the two pieces together. 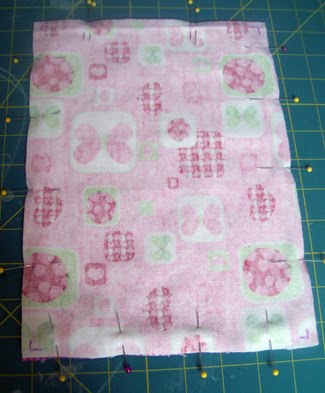 Step 8 – Sew all the way around the very edge of the burp cloth to finish and sew the opening closed. Step 9 – Cut all the loose threads. Note: This is a basic “sandwich” tutorial that can be used for many types of items once you perfect it. It can be “filled” with batting to make it softer (ex: quilt), fiber fill to make it plumper (ex: pillow), any sort of bean (ex: bean bags), or any other thing you may think about. The size of the outsides and the filling of the sandwich define what it will become. It is up to you to create something new! 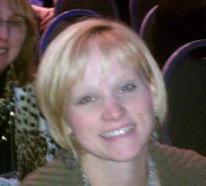 Hi, I'm Lori! I've been the owner of Dolly Outfitters since 2007. We started out making doll clothes and bags and now have transitioned to helping you make them. Please let me know if you have any questions. Plus, I'd love to see what you've made.